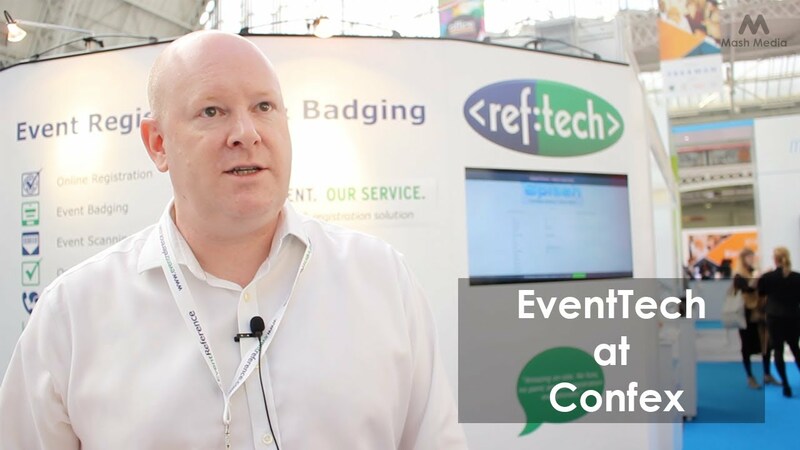 Hosted buyers Lifeblood or Leeches? 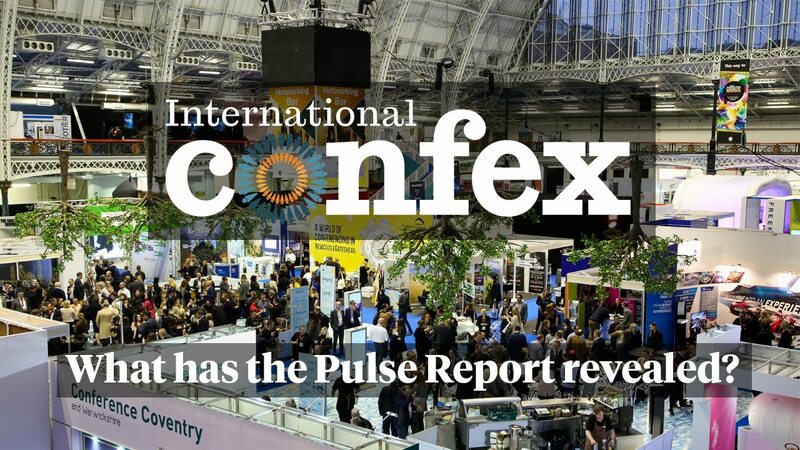 What has the Pulse Report revealed? 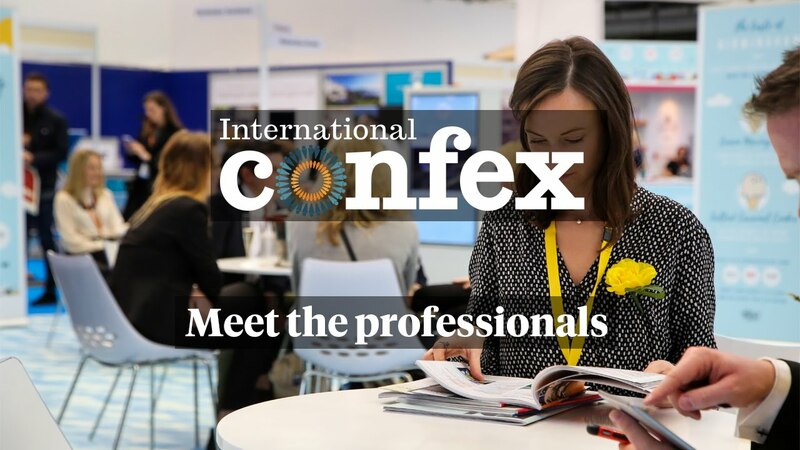 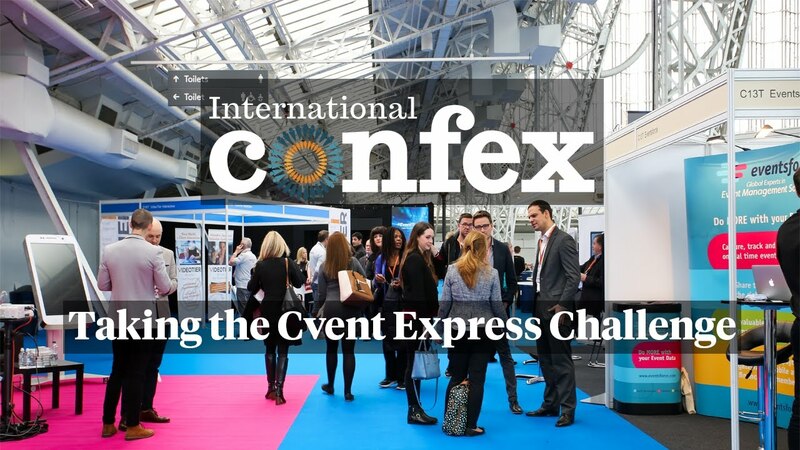 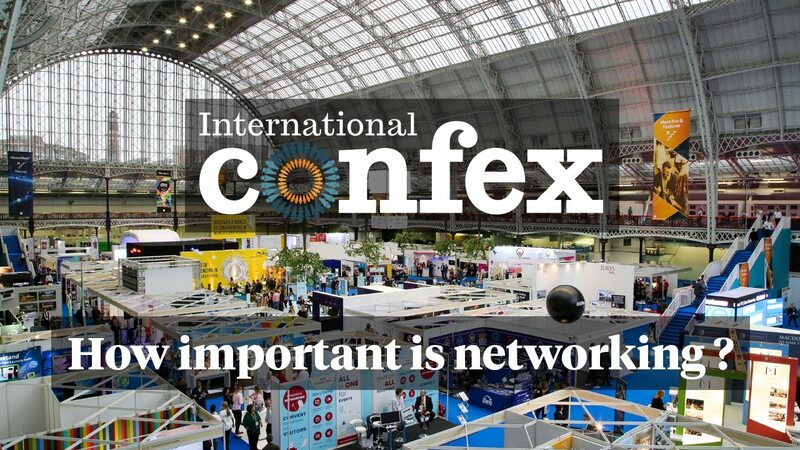 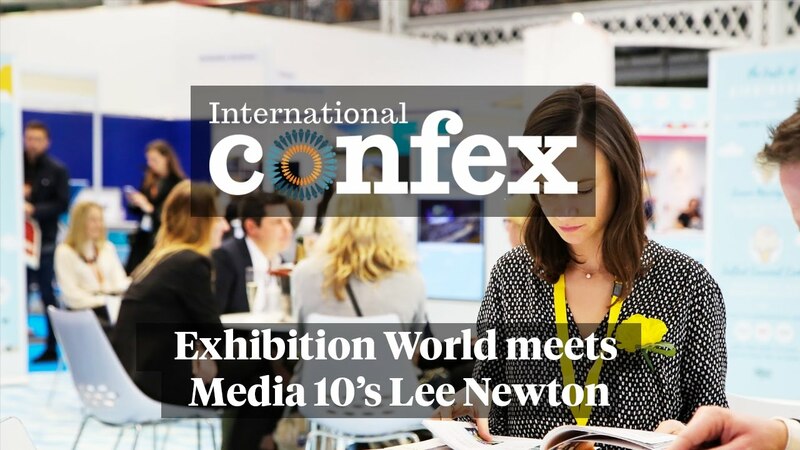 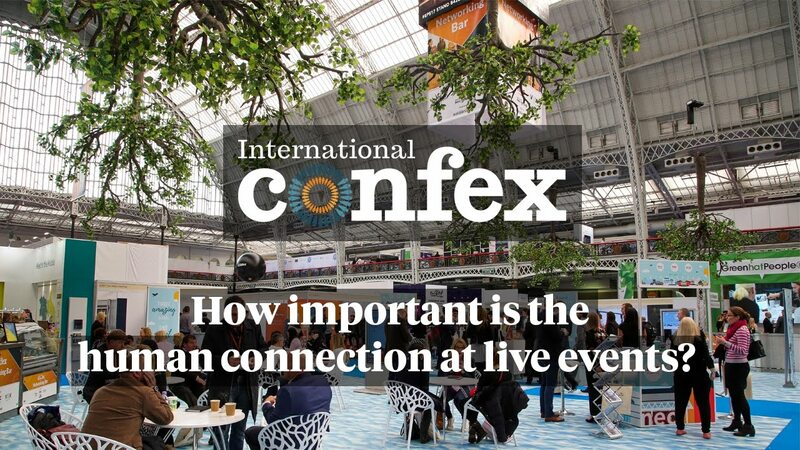 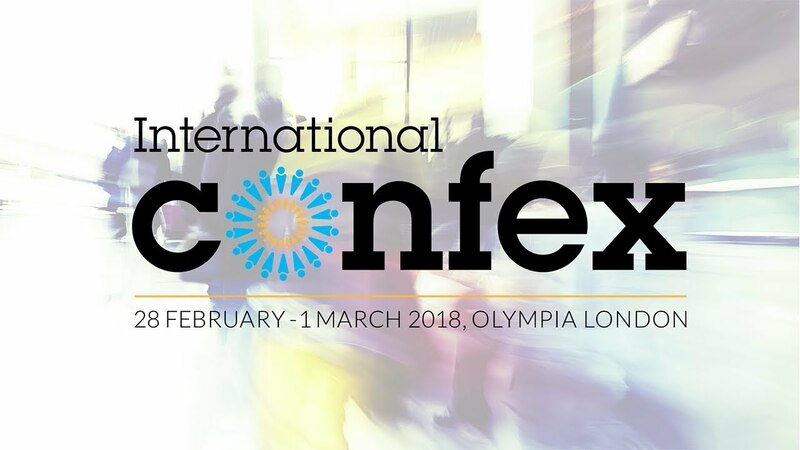 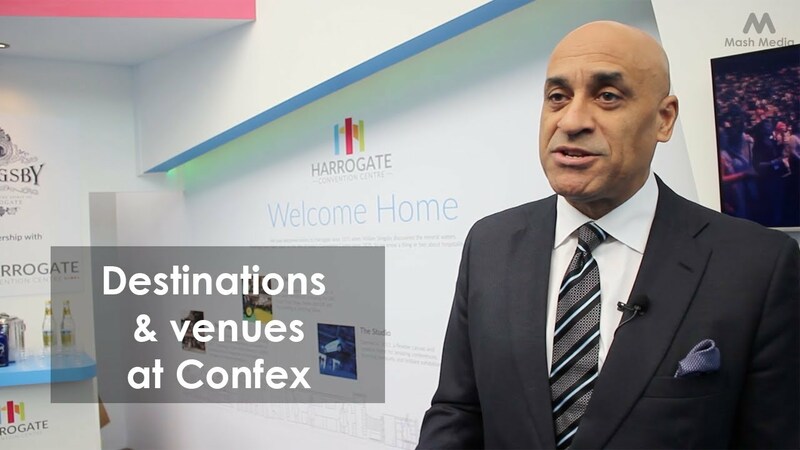 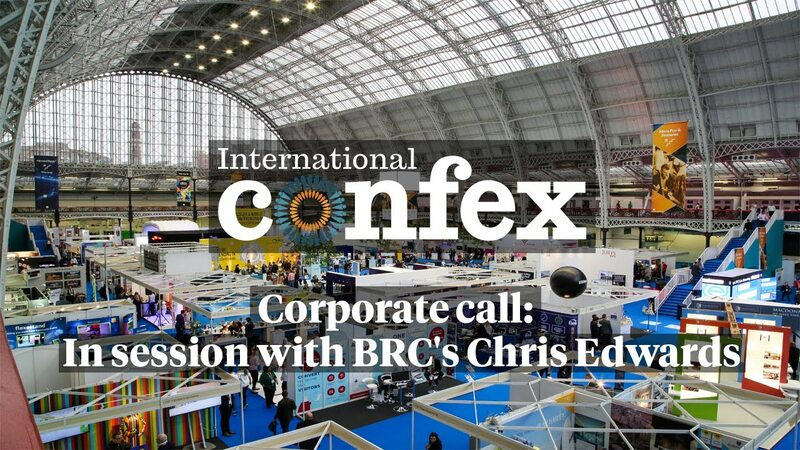 Confex: How important is human connection at live events?